FREE essential planner downloads! 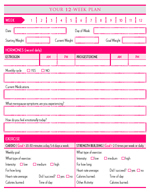 Create your own personalized Menopause Makeover planner! Set goals and track results, document symptoms, journal your feelings, prepare your food plan and shopping lists. Click here. I created nutrition bars for YOU! Gluten-free and made with real foods! Honors the Menopause Makeover food pyramid. 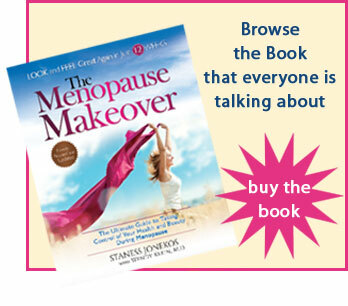 Join the Menopause Makeover communities. FREE information, contests, giveaways, newsletter, recipes, weight loss tips, and essential planner downloads. Facebook, Newsletter, Twitter. 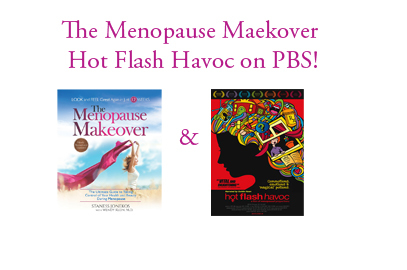 Start YOUR Menopause Makeover TODAY!